When you´re in Sydney you must try some of the Asian cuisine. 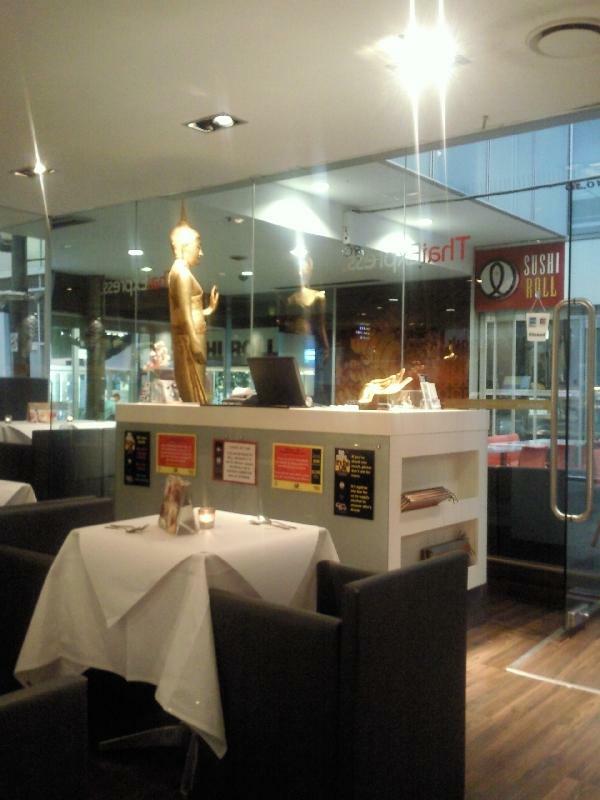 Especially the Thai restaurants are of a high culinair standard and are very popular. A great Thai Restaurant is the Thai Express on 644 George Street in the World Square Shopping Centre. Their menu is modern and refreshing but at the same time their dishes wont lack the traditional Thai ingredients and flavour. The restaurant itself is very classy with modern design. The green curry is really good and so are their starters. Try the spring rolls or the fried shrimps, amazing! The Bonorong Wildlife Park is the closest to Hobart and has a great conservation programme. Twice a day tours depart drom the park's entrance at 11.30 and 2 pm. During these Keepers Tours you can get a great view of the animals kept in the Bonorong Wildlife Park. The Conservation Centre specialises in wildlife conservation, education and native animal care. The main goal is to protect Tasmania's theatened species like the Tasmanian Devil. 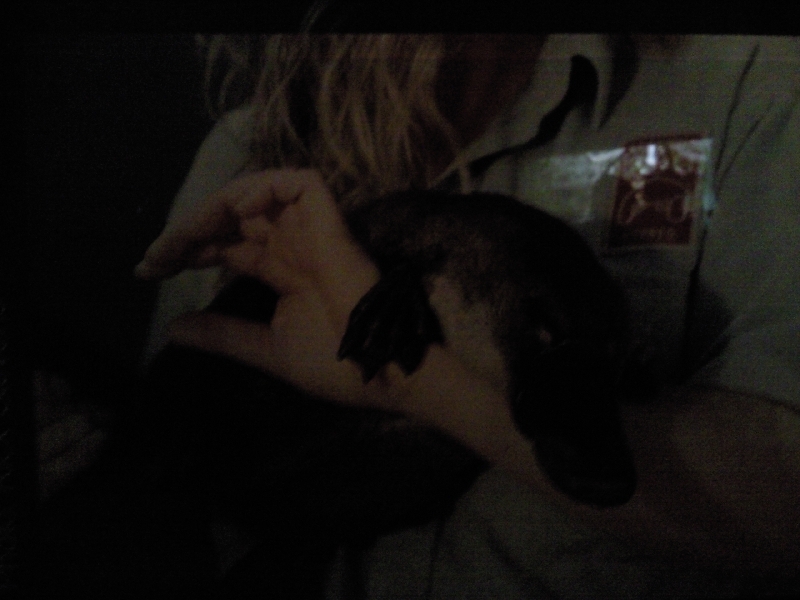 The Platypus House in Beauty Point is one of the major must see wildlife attraction on the northern coast of Tasmania. The Tasmania Zoo is Launceston is one of the famous breeding grounds for the Tasmanian Devil. Not only can you come and watch the devils in their natural habitat but you can also get to witness the Tasmanian Devils at feeding time. The Gorge Wildlife Park in Cudlee Creek is located only 25 km from Adelaide which makes it perfect for a day trip away from the city.